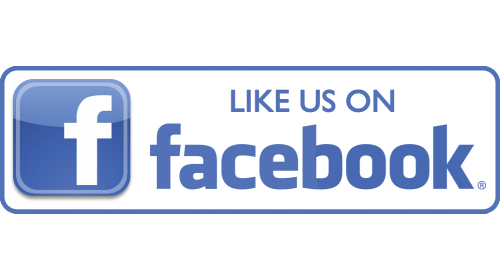 Anja joined All Creatures Veterinary Clinic in 2011 as a veterinary technician. She came to us all the way from Germany! In her prior life, she was a nurse anesthetist. Her journey started in Alaska in 2003 where she worked for an Iditarod musher for several years. Anja later started her own kennel where she has accumulated 20 Alaskan Huskies. In her free time, she enjoys spending time with her husband Pete, and their dogs. When she isn't racing her huskies, you can find Anja skiing in the winter, or hiking and fishing in the summer. Beckie joined All Creatures Veterinary Clinic in 2016. She has been a Licensed Veterinary Technician (LVT) that has traveled around! Originally from Minnesota, has spent time in Wisconsin, Colorado, Michigan and now has moved to Alaska with her kennel of Alaskan huskies. She has spent the summers doing dog sled tours in Skagway, Alaska before finally making the move permanent in Willow. In her spare time Beckie enjoys being with her boxer Earl and kennel of 25 Alaskan Huskies, working towards finishing her Iditarod qualifiying races, camping, hiking, getting out in her kayak and generally enjoying life! Tracy joined All Creatures in 1993 and is a licensed veterinary technician. Tracy thoroughly enjoys working with all aspects of veterinary technology and has found a special passion for dentistry, fostering the human-animal bond and reproductive assistance. Tracy also teaches veterinary assisting at the Mat-Su College. 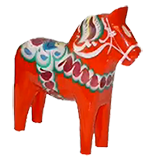 Tracy, originally from a dairy farm in New York, enjoys life with her husband, daughter and two sons. They love experiencing life in Alaska! Tracy runs the Mt. Marathon race every year, is the president of the Bernese Mtn Dog Club of Alaska, and member of Big Lake Baptist Church. Tracy enjoys raising, showing and drafting with her Bernese Mtn Dogs (Kiana, Kimber ‘n’ Kinley) which are also trained as Pet Partners Therapy Dogs and expert snugglers! Melissa moved to Alaska in 2001, from the "Big Sky State", to start a new chapter. She's been with All Creatures Veterinary Clinic since 2015. Melissa has a Chesapeake Bay Retriever, Cache, who thoroughly enjoys being the center of attention, he loves everyone especially kids! When she's not working she enjoys camping, hiking, and being outdoors! Fishing, hunting and snowmachining are a few of her favorite outdoor activities! Albree also joined the All Creatures staff in 2013. Originally from Texas, her family moved to Alaska in 2001 and has been enjoying it ever since. 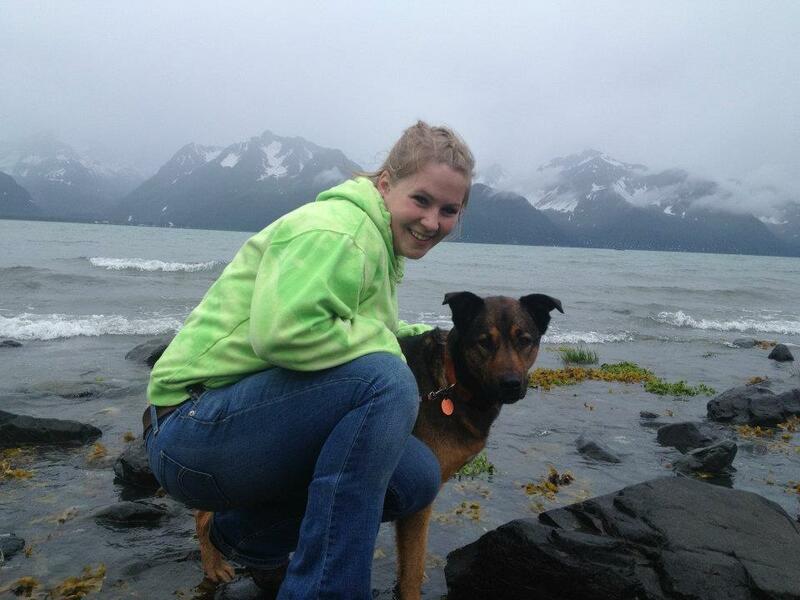 She graduated from Mat-Su College with an Associates Degree in veterinary assisting in 2013. Albree hopes to continue her education to become a veterinary technician. When not working, she loves playing with her 2 miniature schnauzers and her golden retriever. She enjoys working on art projects, and is very excited to have her first book published within the year! Christina moved to Alaska in the spring of 2008 from Savannah, Georgia. Since moving here, she has fallen in love with Alaska! 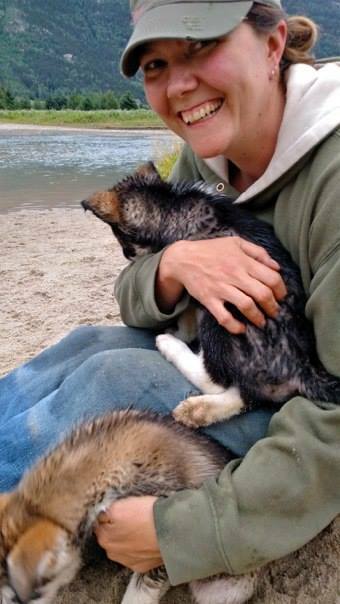 Christina has many talents as she is also an EMT for the Mat-Su Borough; she is also working on learning how to run sled dogs. Her kennel is 20 dogs strong with the dream of competing in the Yukon Quest or Iditarod some day. Her favorite part of working at All Creatures is the great relationships with the staff and patients. She hopes to continue her education to become a veterinary technician. Shana was born and raised in the Mat-Su Valley. She has an Associate Degree in Heavy Duty Diesel Technology and is now working towards a degree in Veterinary Assistance at Mat-Su College. During her free time, she can be found outside hiking, swimming, snowmachining, or reading. Shana's two dogs, Dakota and Koyuk are usually along on the outdoor adventures. Terri graduated from Grays Harbor college with an Associate of Arts in Business and from Rhema bible College with a degree in Bible and Education. Terri has taught high school and been in the accounting field since 1975, initially starting out in Aberdeen, Washington. 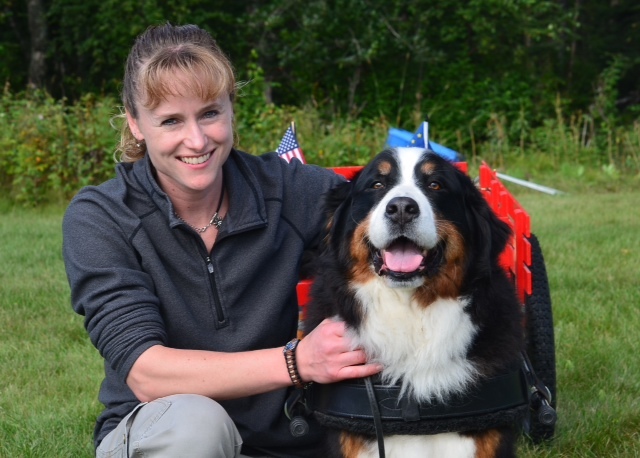 She joined the All Creatures team in April of 2000.Terri is currently a member of the BMDCA (national Bernese Mountain Dog club), Alaska Labrador Retriever Club, Alaska Outdoor Council. Outside of work, she enjoys time with her husband , two sons and daughter.. Her extended family includes 7 grandkids and her 5 dogs - 2 Bernese Mountain dogs (Jarvis and Donnelly), 3 English Labrador Retrievers (Summer, Gulkana, and Klutina). In her "spare time", Terri enjoys dog shows, camping, hunting, fishing, and 4-wheeling. Return to Our Staff home page.